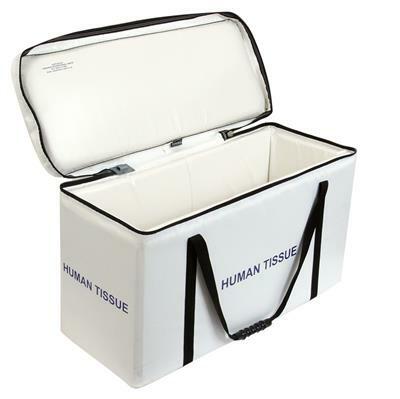 The Human Tissue Transport Bag is specially designed for the transportation of human tissue and other medical products. This Bag is made in White as standard. Other colours are available so contact us if you'd rather have a different colour. We can also overprint your bags with your company logo or other information. Please note that there is a minimum order quantity of 5 on this item.